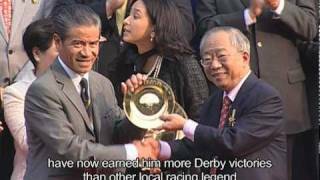 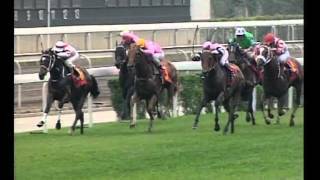 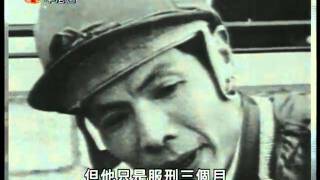 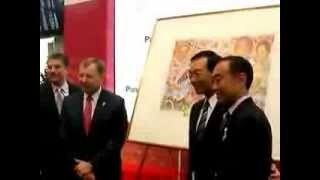 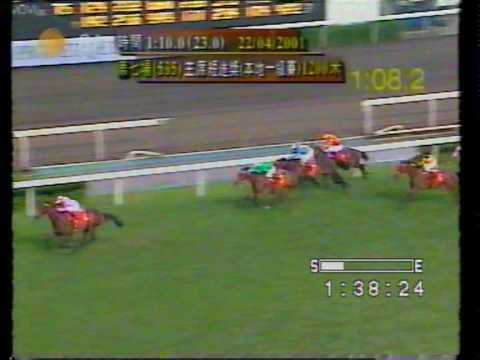 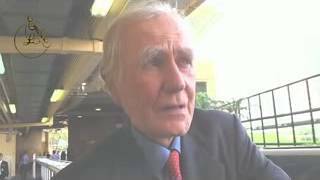 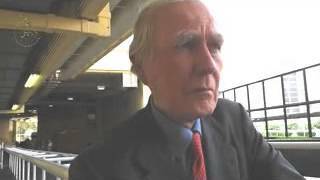 [Cantonese] jockey: Harrison; Trainer: Ivan Allan THE 1999 HONG KONG DERBY. 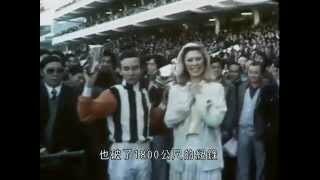 [Cantonese] film in black and while depicting the culture and daily life of the 1960s Hong Kong public dreaming about the sweepstakes fortune. 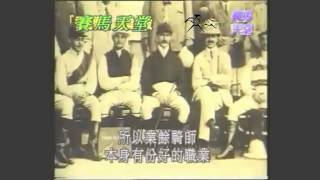 PRINCESS HALL, a 1932 Griffin came second in Race 7 led in by owner Ho Kom-tong.after run for The Lusitanno Cup, 1 mile, rider A N Dallas carrying 168 Lbs in Starter 6 at the Hong Kong Jockey Club. 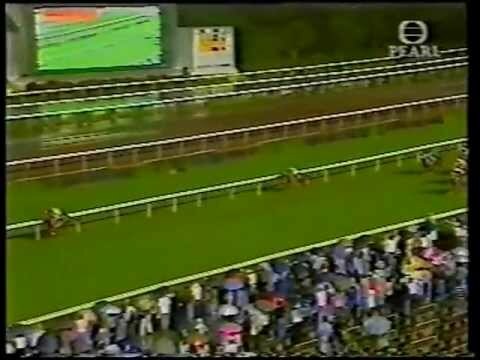 4:48 Jockey Club of Türkiye RED BISHOP retired to stud 1 Intro, then walking video, paddock video, conformation pose, and the intro again. 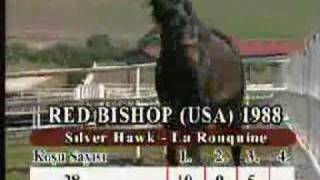 6:38 Jockey Club of Türkiye RED BISHOP retired to stud 2. 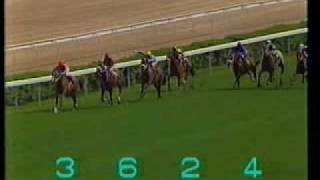 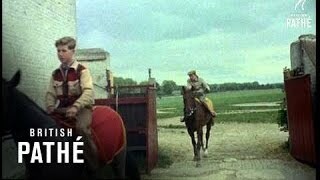 Intro, then walking video, paddock video, conformation pose, and the intro again. 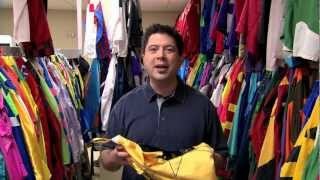 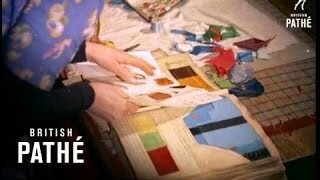 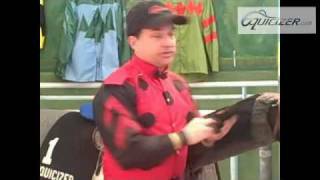 Backstage tour of the Silks Room with Joe Kristufek and find out why the jockeys are always changing uniforms.